If you’re a small business owner, often times accounting or bookkeeping isn’t always your area of expertise. As such, tracking all the money coming in and out of the business can get tricky. One common question is how do you categorize personal expenses in QuickBooks? 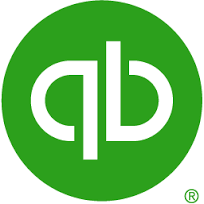 For more insight on QuickBooks best practices and/or to get QuickBooks working for you, contact Chris McGee at (360) 303-5978 or email him at Chris@PFICoach.com.